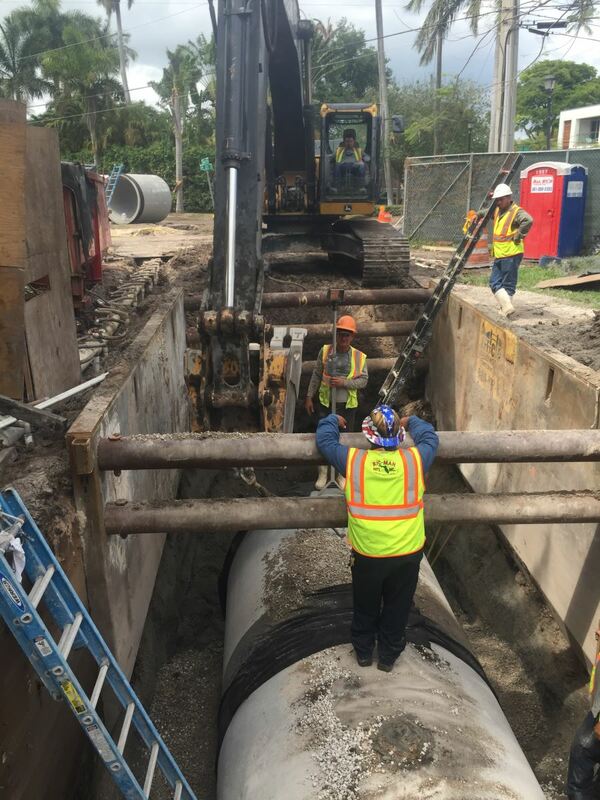 Sewer and Storm Collection | Ric-Man International, Inc.
Our crews are familiar and excel at large diameter pipes including box culverts from 2’x 4’ thru 6’x 8’ and elliptical pipelines form 12”x18” thru 58”x91”. We can provide large control and conflict boxes, whether its on a narrow alley or in the middle of a state road. Ric-Man has the expertise to get it done, safely, efficiently, and timely. 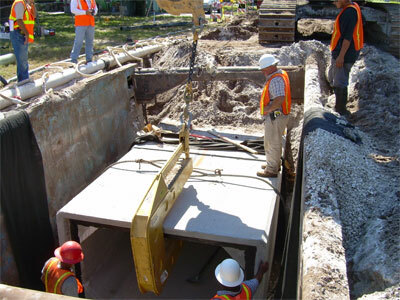 We have installed pump stations for sanitary and storm sewers from 2 horsepower to 60 horsepower with in-house crews.